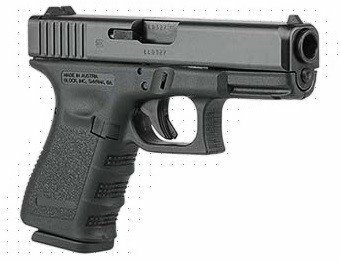 For those who prefer large-caliber handguns (without the challenge of finding ammo for your pistol), the GLOCK 38 in .45 G.A.P. represents a quantum leap forward in big-bore technology, packaged for concealed-carry applications. 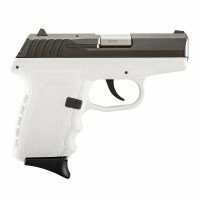 This ideal all-around pistol is a winner because it delivers power-packed performance in a compact frame. The G38 answers the call for a big bore high velocity, hard-hitting round with manageable muzzle flip and high velocity recoil. The GLOCK 38 in the legendary .45GAP offers excellent out-of-the-box precision paired with ballistic quality, simple operation, and a reliable design to allow smooth and accurate high speed shooting. 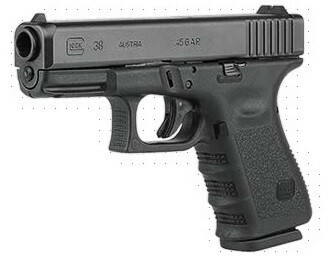 The GLOCK 38 is a compact sized .45 G.A.P. 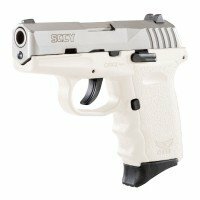 offering practical pistol power in a concealed carry package for shooters who demand comfort and performance. 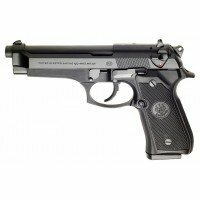 Plainclothes officers as well as military and civilian defenders will appreciate the eight rounds of accuracy and power of the .45 G.A.P. cartridge. 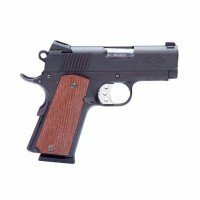 It is a no-brainer for self-defense applications.